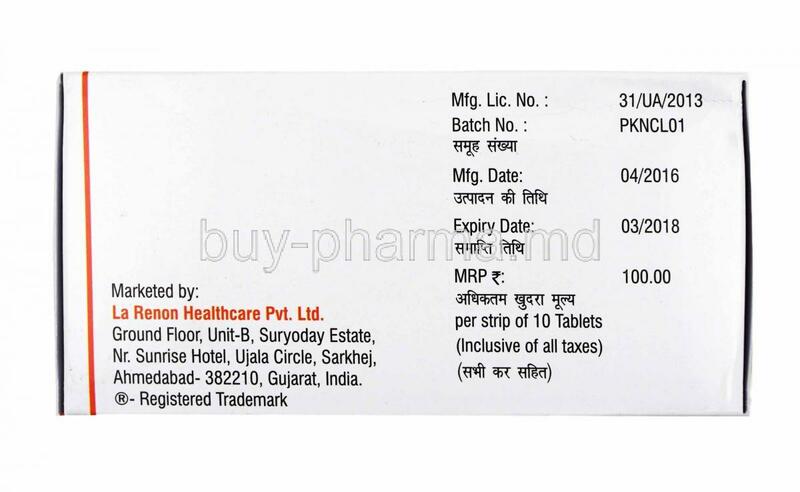 Amlodipine is used in the treatment of hypertension (high blood pressure), Amlodipine can help lower blood pressure in patients suffering from hypertension. 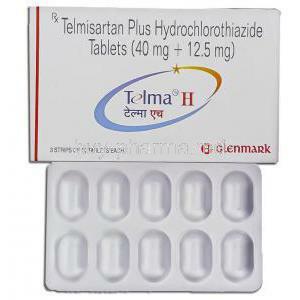 Telmisartan is used in the treatment of increased blood pressure, heart failure, heart attack and diabetic kidney disease. 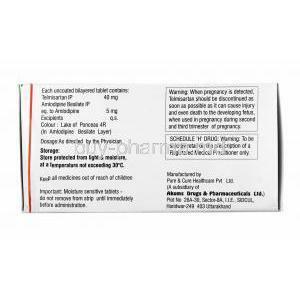 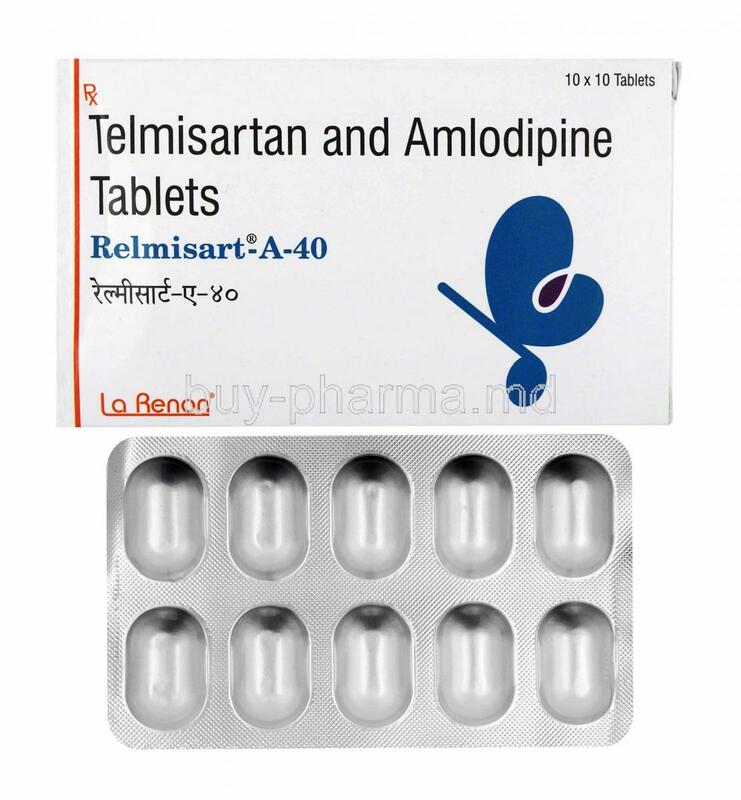 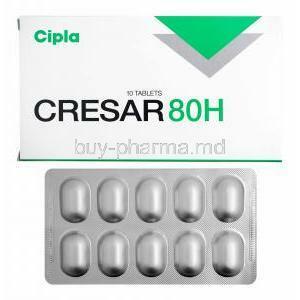 Telmisartan is known as an angiotensin receptor blocker which is also called an angiotensin-II receptor antagonist (AIIRA). 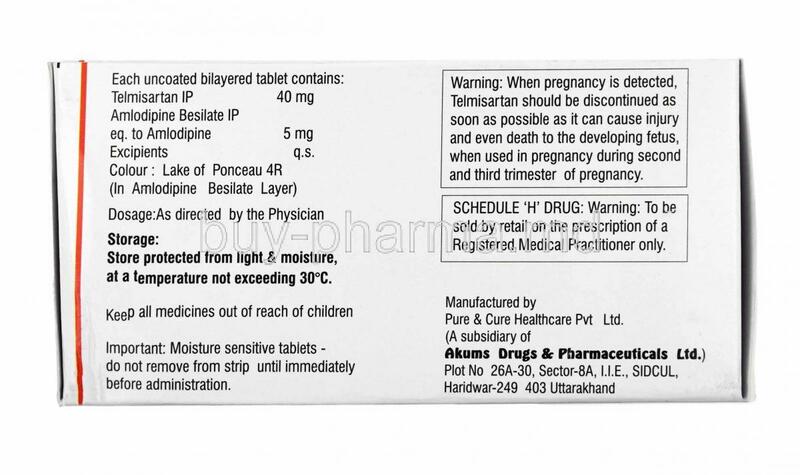 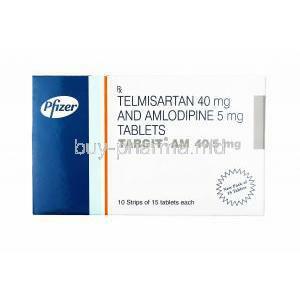 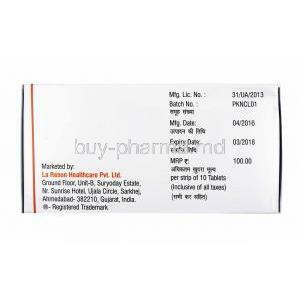 Telmisartan is used to treat high blood pressure or hypertension. 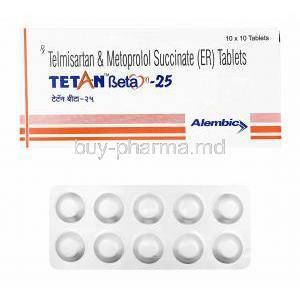 Telmisartan works by blocking the effect of a natural chemical made in the bloodstream, called angiotensin II. 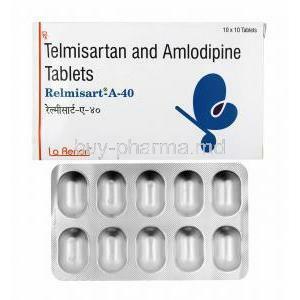 Angiotensin II causes the blood vessels to narrow, so by blocking this effect, telmisartan allows the blood vessels to relax and widen. 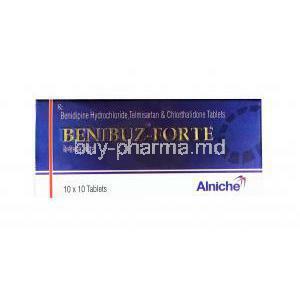 The pressure within the blood vessels is then reduced. 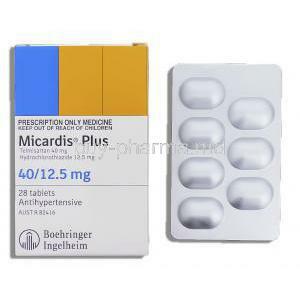 This also makes it easier for the heart to pump blood around the body.